Project Coffee Table is one way in which we at UPerk seek to serve the community surrounding us. Student interns— whom we call Table Setters— create initiatives partnering with local non-profits and agencies aimed at brewing change in peace and justice. We also host events for the community as we establish and foster movements in Tuscaloosa and as we offer people resources to discover where they feel called to serve in our world. If you’re interested in serving as a Table Setter, click here! 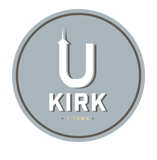 In the blog below, we’ll write about what’s going on in the life of UPerk and about what the Table Setters are up to. 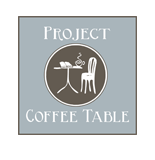 Read up and join us at UPerk for all of our Project Coffee Table initiatives! are subject to trademark rights of UPerk, including marks, names, logos and emblems.